I want to thank all the U3A members who support AKIRA in so many different ways – perhaps in ways you don’t even realise? If you buy books at the bookstall in Moraira Market on the 2nd and 4th Fridays of the month, if you pop small change into one of our collection tins, if you donate clothes, furniture or bric-a-brac to our shop in Moraira, if you spend money at our stall at the Antique & Collectors Fair at Canor – thank you for your support, it all counts. Not to mention all the obvious ways that U3A members help AKIRA – by supporting our fund-raising events, by being a member of AKIRA, by making donations of money and raffle prizes, by volunteering, to name but a few. Special thanks to the U3A Photography Group, who took some fabulous photos. During June 19 dogs were adopted – that’s a big turnover, and our Shelter Manages do a fab job keeping track. 16 lost dogs were brought to the Shelter and 8 of them were returned to their owners; the owners of the other 8 could not be found. One dear old girl with tumours finished her twilight days in AKIRA’s care and went peacefully over the rainbow to doggy heaven. Thanks to some special donations, Draco, who had been badly beaten by his previous owner, had his hip repair operation and is convalescing in a foster home. You can keep up with some beautiful doggy stories on our Facebook page AKIRA Benissa Dog Sanctuary. You are welcome to come and visit the Shelter any day between 10:00 and 15:00. There are some lovely events coming up – the next is on 31st August, Opera Fusion at the Lavender Gardens. I’ll keep you posted about the programme for this Autumn. Many thanks to U3A members for all your support! 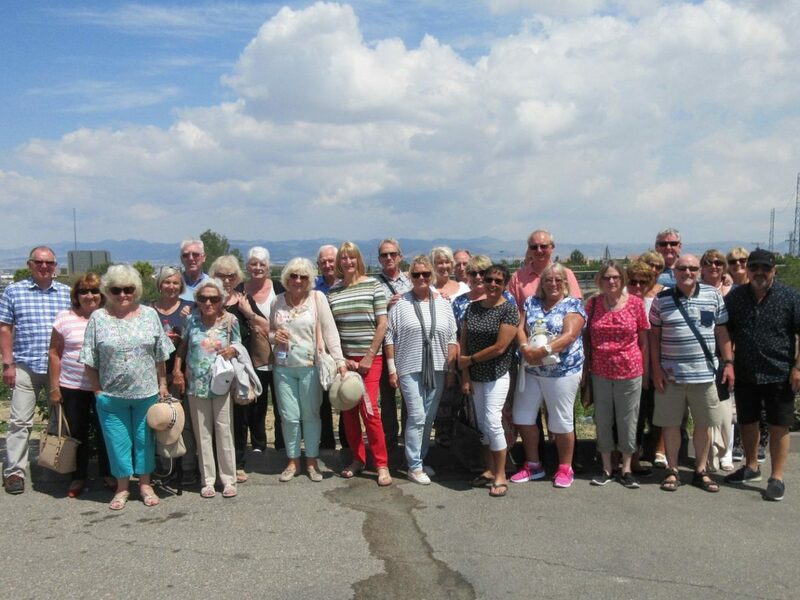 Members U3A Teulada Moraira recently enjoyed a five-day trip to Cordoba, the Spanish City so rich in history it is a UNESCO World Heritage site. It was of cultural and economic importance in Roman, Islamic and Christian times, and has a fascinating mix of architecture. The group stayed three nights in a traditional Spanish hotel close to the famous Mezquita, or Mosque, and unique for the Cathedral built inside it after reconquest of Spain by the Christians in the 13th century. It’s an easy town to get around on foot, and the group enjoyed a guided walk round the old town including the old Jewish Quarter and admiring the beautiful courtyard gardens along the way - in full bloom for the annual Patio Festival. From Cordoba to Granada we followed the Route of the Caliphate, visiting the Medina Azahara palace outside the city, then travelling through the centre of Spain’s olive-growing area, stopping for a short time in the pretty town of Priego de Cordoba, with great views across the countryside and is also known as the “City of the water” because of the many springs. The trip finished with an overnight stay next to the Alhambra palace to give those who had not visited before an opportunity to visit to the famous Moorish site. Can you give the first line of Grease's 'Summer Nights' lyrics? Which feast day falls on July 15 every year? Who was credited with saving 77 lives during seven summers working as a lifeguard at Lowell Park, Illinois, starting in 1926? Which singer was known as the 'Queen of Disco'? Who met and fell in love with Marge Bouvier in a 1974 summer camp? Which novel is told partly by its heroine Esther Summerson? The “dog days of summer” are named after the Dog Star; what is the better known name of this star? 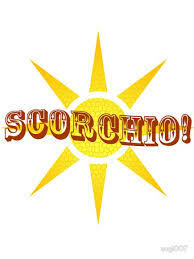 What term is often given to a period of dry hot weather that occurs in the autumn? 'Shall I compare thee to a summer's day' is the first line of which William Shakespeare sonnet? What was the first name of Clegg in the sitcom Last of the Summer Wine? The summer solstice occurs in the Southern Hemisphere during which month? 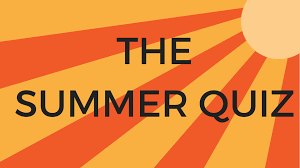 'In the Summertime' was a debut single and big hit for which British rock band? Name the fictional seaside town is the Australian sitcom Home and Away? By what two names is the character Puck also known in the play A Midsummer Night's Dream? Who sung the song 'Summer', which received nominations for British Single of the Year at the 2015 Brit Awards? One Summer, a 1983 British TV drama by Willy Russell, gave which English actor his first break as sixteen-year-old Billy Rizley? Castel Gandolfo is famous for being whose summer residence? London have hosted the Summer Olympic Games three times, can you name the years? 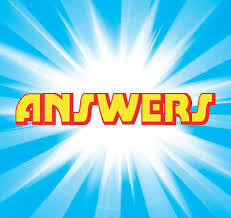 Name the cities which hosted the following Summer Olympics: (a)1952, (b)1960, (c)1972, and (d)1988? As of 2017, who is the current Chief Executive of Ann Summers? 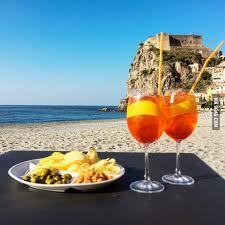 What is the Italian word for Summer? The Summer Palace is a vast ensemble of palaces, gardens and lakes in which world city? In the famous nursery rhyme what did the Queen of Hearts make 'all on a summer's day'? 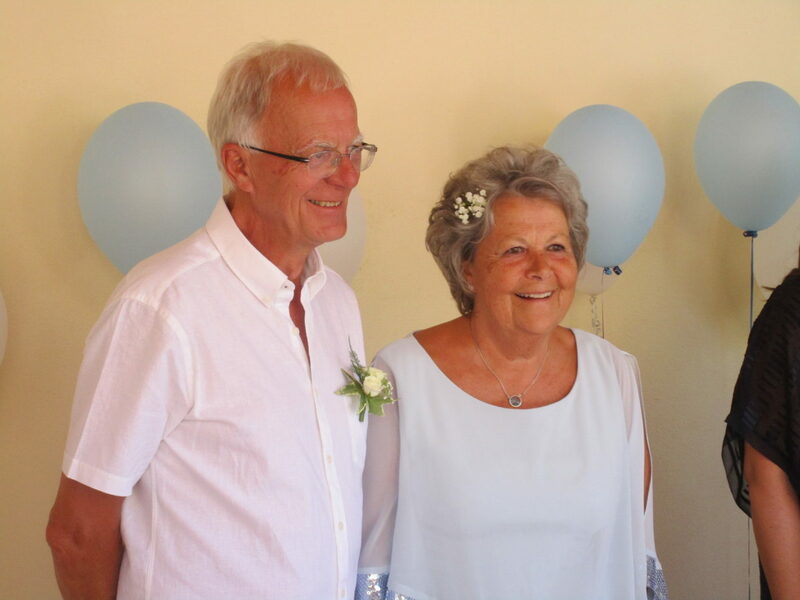 Moraira - Teulada U3A Members "Tie the Knot"
Christine (Titch) Crossfield and Peter Lobb, both members of Moraira-Teulada U3A, were married on Thursday 21st June at a beautiful ceremony attended by many U3A members as well as friends from various parts of Europe and Britain. The wedding was held at a large private villa in Moraira and the ceremony was conducted by Councillor Laura Hillstead assisted by Juan Alejandro Llobell Cervera. The happy couple participated in the local flame ceremony when each passed a candle flame to the other. All of the guests enjoyed the ceremony despite it being held in the villa garden on one of the hottest days of the year and the wonderful multi-course Tapas meal which followed the vows was very much appreciated by everyone. All were entertained to speeches by Richard Hope, long standing friend of 48 years; Peters son and Peter himself. ‘Titch’ is the secretary of Moraira-Teulada U3A and Peter is a long-standing member of Montgo Chorale and Music Unlimited Choir. 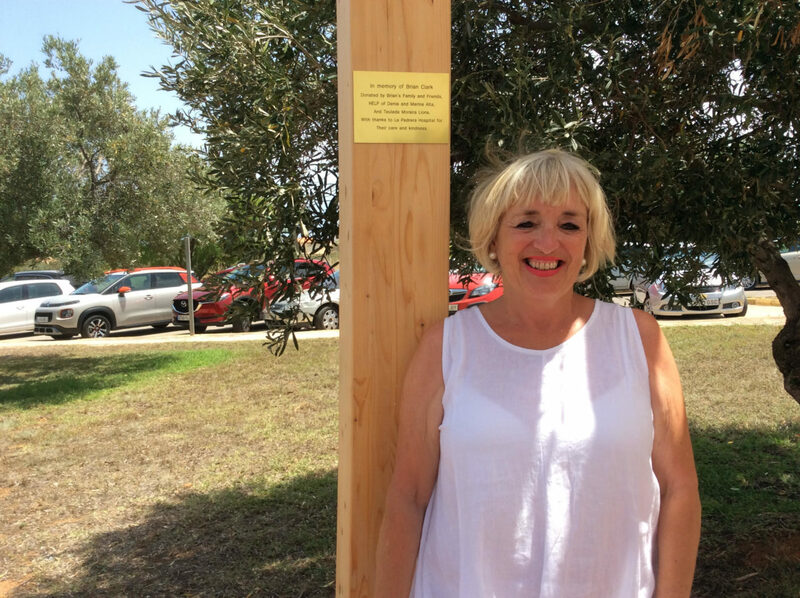 When our U3A member Lynn Clark spent 6 months in 2016 caring for her husband Brian, who suffered a massive stroke, at Denia, La Pedrera hospital she quickly became aware that there was nowhere with shade in the grounds. She daily took Brian in a wheelchair for a break and met many others in a similar situation. After Brian sadly died Lynn decided to fundraise for a Pergola and a shady area in the grounds of the hospital as a thank you for all the care she and Brian had received. HELP of Denia were also happy to contribute and Lynn took responsibility to liaise with both the hospital administration and Candy Wright from Help of Denia to progress the project. On Wednesday 4th July the Pergola was officially opened with over 30 people attending. Lynn said she was very happy that they were able to do something positive for the hospital that many people will use and appreciate and it is also a lasting memory to Brian. Quite how long it would take the 53 tasters on the trip to get through even a day's production was a mind-boggling question, but 3,000,000 bottles! Thankfully with 90% going for export, livers will not have to be damaged. Eventually much needed caffeine - and loos - were secured at the bull ring around the corner from the bodega in Yecla where a centenary of wine making is being celebrated this year by the third generation of Familia Castaño producers. 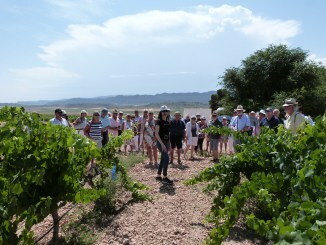 A very informative tour around part of the 580 hectare vineyard - guided by Raquel Ortuño - revealed that while the vast majority of vines are of the Monastrell variety, the go-ahead bodega is also experimenting with vines from more than 40 countries across the globe to see how they fare in both the scorching and frosty Yecla temperatures - some well, some not so well it appeared to the untrained eye. A tour of the bodega was followed by a splendid lunch at which some of the bodega's wines were quaffed in impressive quantities. Among the five wines tasted was a lovely pale 100% Monastrell rosado and a sturdy 14.5% red, Solanera, an old vines' blend of Monastrell, Cabernet Sauvignon and Garnacha Tintorera . A trip to the bodega shop saw the bus loaded up with cases of wine for the homeward journey during which many - for some reason - felt the need for a doze. The end of a great day came with just enough time to speed home to watch England go down 1 - 0 to Belgium at the World Cup. On days 1, 2, 3, 4 and 7 of August. Free admission, limited to the capacity of the auditorium. At this time of the year we have here in Teulada Auditorium the opportunity to go to five first class classical concerts for FREE. Starting Weds. 1st AUGUST at 8pm. The second Concert is on Thurs. the 2nd August again at 8 pm. The third Concert is on Friday the 3 August at 8 pm. The Fourth Concert is on Saturday the 4th August at 8 pm. ENDING with the FINAL LAST NIGHT CONCERT on Sunday the 7th August at 8 pm. With a combination of all who took place in the week. Last years concerts were the greatest week of classical music in my life AND ALL FOR FREE. PLEASE you do not want to miss it join me there EVERY NIGHT. Relax on these hot summer evenings on the terrace with some easy tapas and refreshing cocktails, entertaining couldn't be easier! Marinate your own olives and make or buy a ready made tortilla cut into chunks served with fresh bread and alioil. Roll out the pastry to a 24 x 26cm rectangle. Brush with a little egg and place 4 spaced-out rows of anchovies over the pastry, parallel to the longest sides. Sprinkle the Parmesan between the rows. Roll up the pastry from each long side to meet in the middle, brushing with a little egg to help it stick. Using a sharp knife, cut into thin slices. Place slices a little apart on a baking sheet lined with baking parchment. Chill for at least 30 mins. Heat oven to 200C/180C fan/gas 6. Bake for 12-15 mins until the pastry is crisp and golden. Heat the oil in a large frying pan and add the chorizo until browned. Add the wine and stir in the honey. Cover and cook gently for 5 mins or until the chorizo are cooked through and coated with the sauce. Add a splash of water if the pan is looking dry. Serve scattered with some crusty bread to mop up the spicy juices. Blend vodka, cranberry juice and grapefruit juice to make a classic sea breeze cocktail. Serve in a tall glass with crushed ice and garnish with lime for a taste of summer. In a large glass pour Gin over ice and add Ruby Red Grapefruit juice, add a slice of grapefruit, so refreshing! This is the 3rd edition of the programme ‘participatory budgets’. The citizens will again get the opportunity to actively help to establish the municipality’s budget. They can present ideas and projects and afterwards vote for those they feel have priority and will make a change in the quality of life of the municipality. 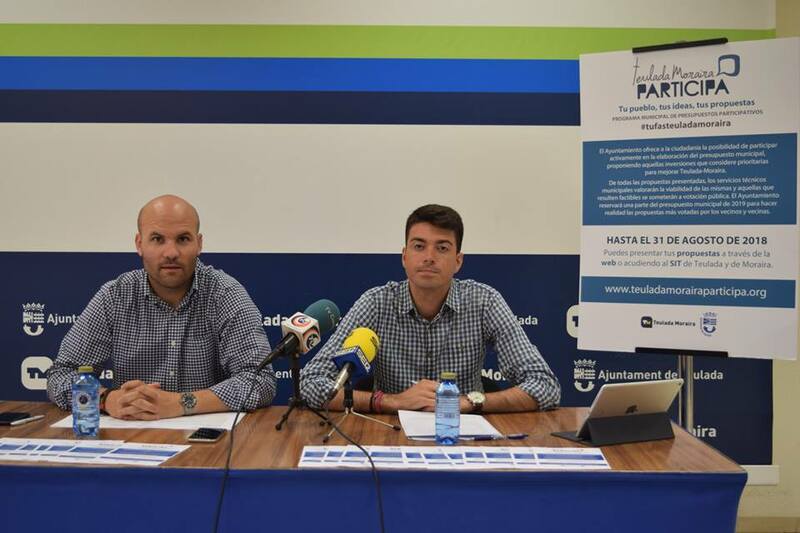 The mayor of Teulada Moraira, Carlos Linares, and the councillor Daniel Ibanco, presented the programme which strives to promote citizen participation and to bring decision making in public politics closer to the citizens. A municipal programme which they feel, should become an example for collective responsibility and municipal transparency. The first stage includes the presentation of suggestions by the citizens and will end on August 31, 2018. Anybody can present ideas and projects, you do not need to be registered in the population register of Teulada Moraira. During the next stage specialists will check the suggestions and make sure they meet the basic requisitions to be considered feasible. Once the suggestions have been selected the citizens will get the opportunity to vote for whatever they think is necessary to make a change in Teulada Moraira. To be allowed to vote one needs to be registered in Teulada Moraira and must be older than 16. 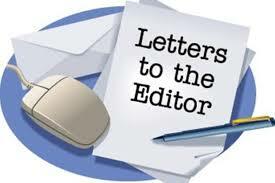 Voters can select three suggestions and those three will then be included in the municipal budget. But not only the suggestions with the highest number of votes will be included in the municipal budget 2019, also the ones which are considered necessary and feasible by the council. Please, send suggestions from the following website www.teuladamorairaparticipa.org or leave them at the SIT Teulada or at the one in Moraira. 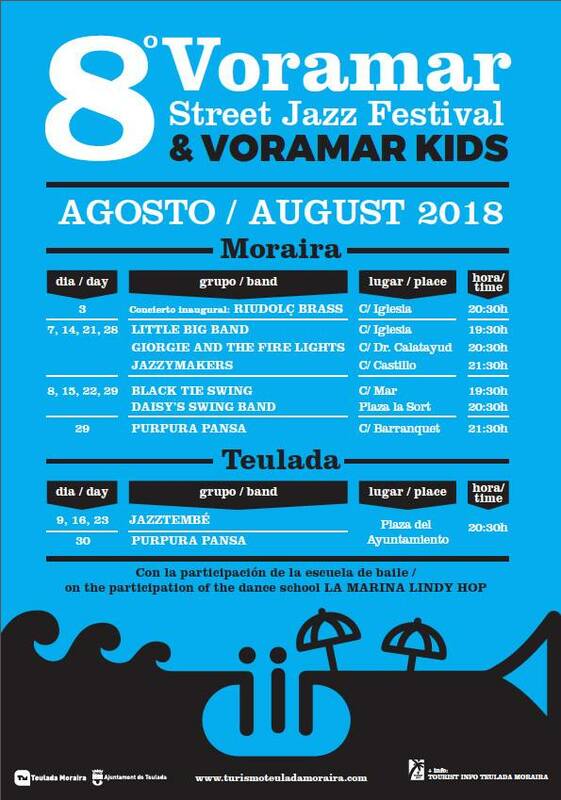 On Friday August 3, 2018 the 8th edition of the Voramar Street Jazz Festival will start and this time with Voramar Kids, a group of young people who are getting the opportunity to present to Teulada Moraira their music. The Festival comprises 26 concerts and eight different bands. The concerts take place at seven different locations. 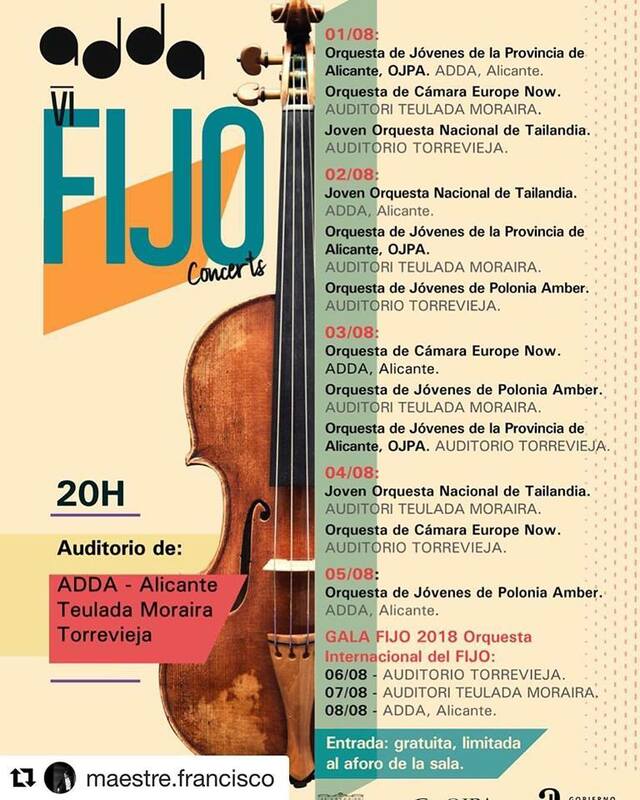 The concerts will be free of charge for residents and visitors of Teulada Moraira and they will take place Tuesdays, Wednesdays and Thursdays during the month of August. Other than the inauguration concert on the 3rd of August with the band Riudolç Brass. Some of the concerts also include the dancing chorus La Marina Lindy Hop. They will add some colour to the Jazz, Swing and all the other music styles which will be offered during the festival. The mayor of Teulada Moraira, Carlos Linares, thanked the department of tourism who is responsible for one of the best editions of the Festival and Santi Ferrer, professor of the school for modern music Sifasol and coordinator for yet another year of the Voramar Festival. The mayor invites everybody to participate and reminds that the festival is also thought to complement the stay of the many visitors of the municipality. The next show on Sunday, 5th August 8.00pm, features a very popular local band “SWAG” who already have a big following in the area. Once again, this show should be a great mix of popular music to “get you moving”. 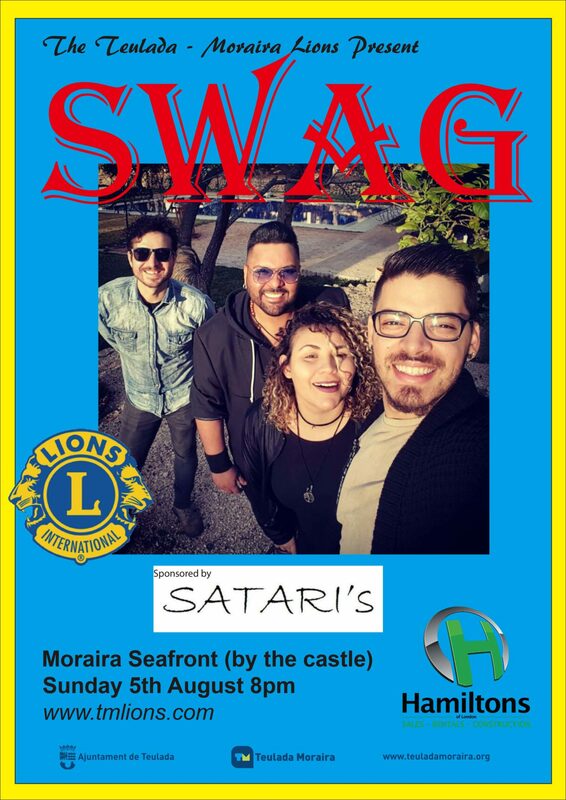 The Teulada-Moraira Lions present the summer concerts on the seafront by the Castle in Moraira free of charge, but donations, the majority of which all go to local good causes, are very much appreciated. There will be a bar which is run by the local festeros and the proceeds from this go to help fund the Moors and Christians festival. 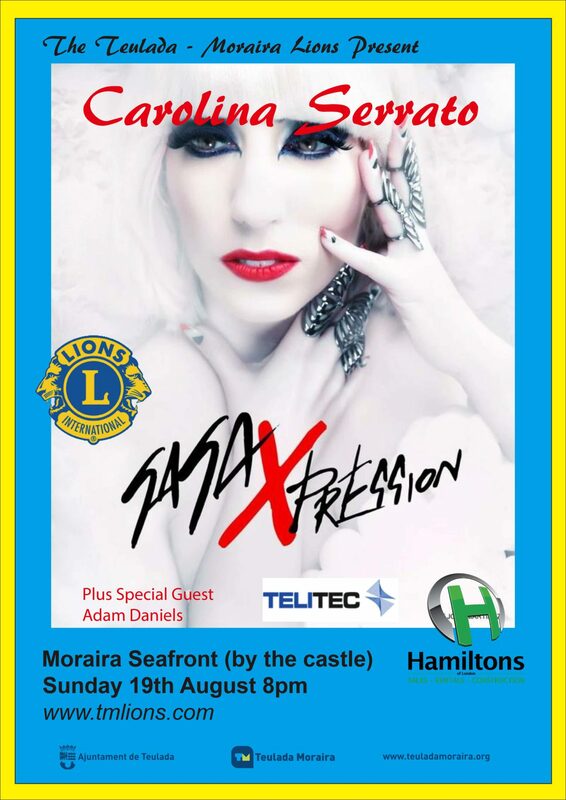 The Lions final seafront concert of 2018 will be on Sunday, 19th August, 8.00pm, when Carolina Serrato and her troupe of dancers will present their Lady Gaga Experience. 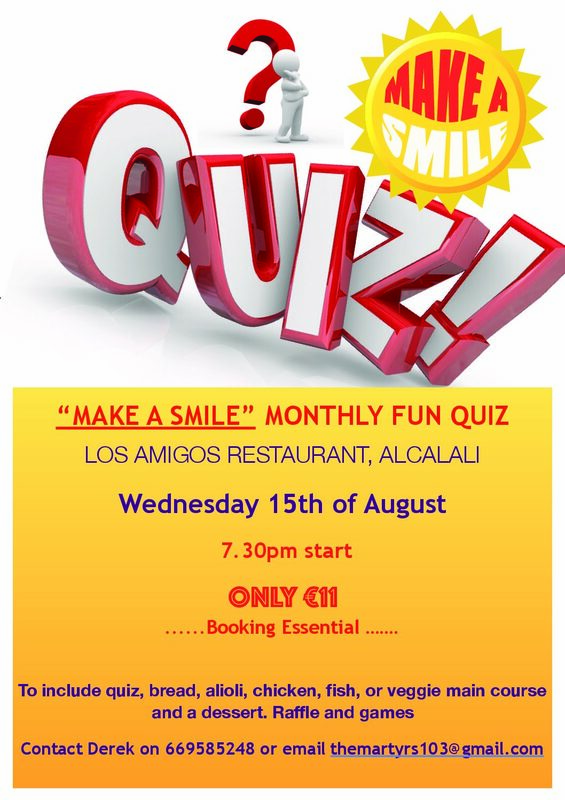 This show has traditionally proved once of the most popular summer shows that the Teulada-Moraira Lions present and we anticipate a capacity crowd. We are looking forward to a great evening of entertainment and Carolina has a great stage presence with a magnificent vocal talent to match. She very much engages the audience and usually invites the younger members to join her on stage and become part of her dancing troupe. 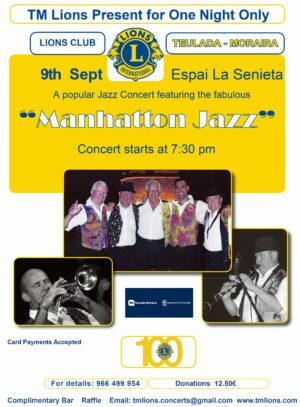 Our first show this Autumn on Sunday, 9th September at 7.30 pm, in Espai La Senieta, Moraira features the inimitable “Manhatton Jazz” with Jef Hatton, who has kindly agreed to perform for us with his band on his visit to Spain. This will be a great show of popular jazz tunes with very accomplished musicians. Manhatton Jazz have enjoyed a great following here on the Costa Blanca and we are very pleased to be able to present this one-off performance. The tickets are now on sale at a great price of only 12.50 euros and we will have a raffle and a complimentary bar. The second Lions show will be on Sunday, 30th September at 7.30 pm – yes, 2 great shows in 1 month – and features the fabulous “Take That” tribute show. 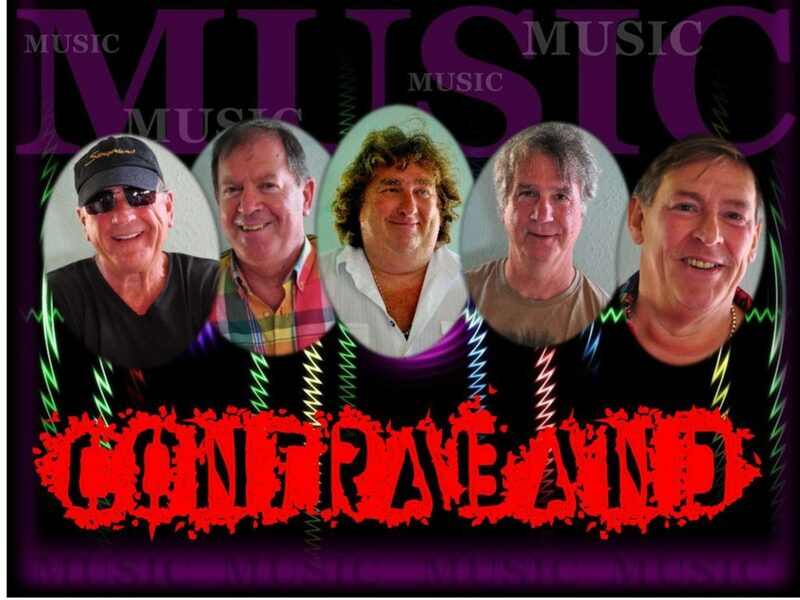 Many of our regular customers have requested that we once again showcase this fantastic tribute act – so here they are! It will be a night to remember with the terrific vocal harmonies of these 4 good looking lads, supported by a great sound and light show. Please book early as we are confident this show will sell out quickly. The tickets are now on sale at a great price of only 17.50 euros and we will have a raffle and a complimentary bar. We are also pleased to announce that we will soon be able to take payment via credit/debit cards. 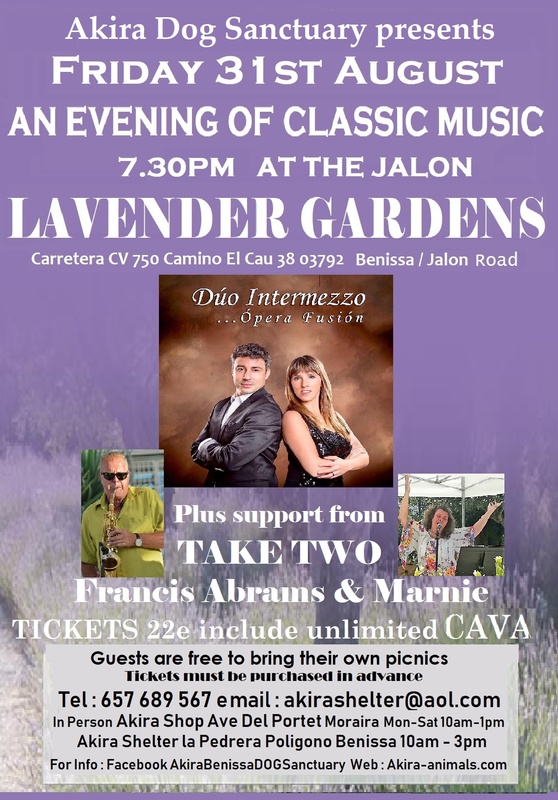 Don't miss this fabulous event to raise funds for the AKIRA Dog Sanctuary – An Evening of Opera Fusion at the Lavender Gardens near Jalon on Friday 31st August at 7:30pm. The ticket price of €22 includes unlimited cava, bring your own picnic. We hope you can join us in September.